July 3, 2017 – Four out of the seven seats on the Board of Directors are up for election in September. The ballots will be mailed out in August. To include your name on the ballot, you must announce your candidacy no later than July 15th. If you would like to run for the Board, please contact the Business Office to get a form that includes your statement to the membership regarding your candidacy. Serving on the Board is a commitment of approximately 7-12 hours per month. A lot of pertinent information will be sent to you via email. Before each meeting you will receive a packet of information to read relating to the agenda. It is strongly recommended that you attend at least two full Board meetings prior to the election so that you can get an idea of the time commitment involved. Monthly meetings can last from 4-6 hours. All Directors also get involved with one or more Committees, which meet either monthly or according to need. Only members in good standing are eligible to serve: your assessment account must be current and there can be no open architectural violations. These are volunteer positions with no remuneration of any kind. It is the Board of Directors that decides how to spend the Association’s money and the amount of your monthly assessment. 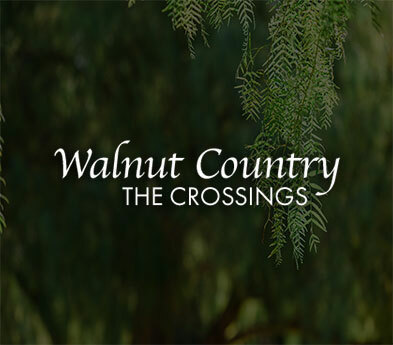 No special training or knowledge is required; just a desire to keep the Crossings the best place to live in Concord.